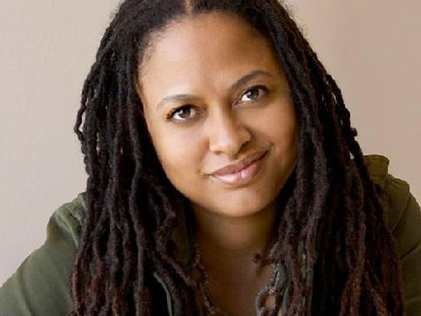 Ava DuVernayâ€™s Middle of Nowhere was one of the most remarkable American independent films of the year in 2012, winner of the Best Director award at Sundance. The film focuses on a woman whose husband is sentenced to eight years in a California prison. Ruby (played by Emayatzy Corinealdi), drops out of medical school to maintain her marriage. Driven by love, loyalty, and hope, Ruby learns to sustain the shame, separation, guilt, and grief that a prison wife must bear. Her new life challenges her to the very core of her identity. Ava DuVernayâ€™s elegant and emotionally inspiring film portrays the universal dilemma of how a woman maintains herself as she commits to loving and supporting someone through hardship. After a special screening at Museum of the Moving Image, DuVernay spoke about the challenges behind making and distributing the film.